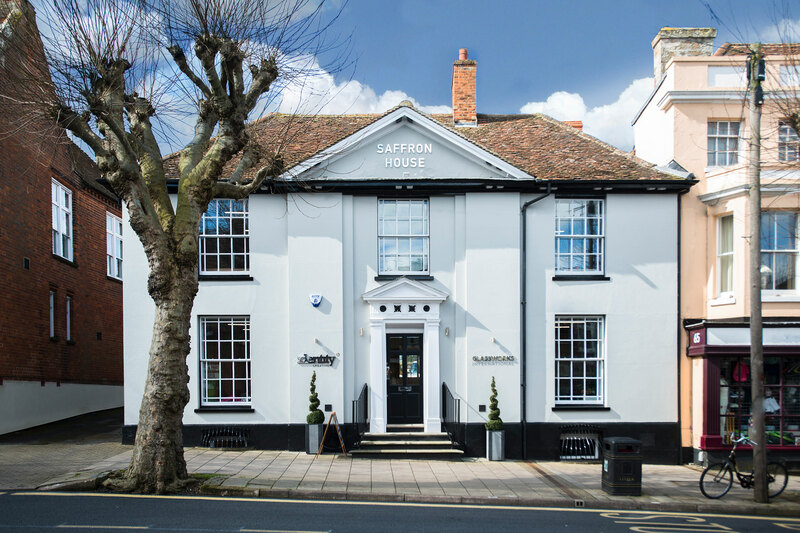 After eight successful years based in the historic Mansion House at Chesterford Research Park since beginning in October 2009, Identity Creative has moved premises to the market town of Saffron Walden. Now located in Saffron House on the High Street, Identity are already enjoying the new space alongside the hustle and bustle of the town. An exciting few months are ahead of us as we begin our fresh start in Saffron Walden. The newly redecorated and restored Saffron House is an impressive three storey building in the heart of the town. 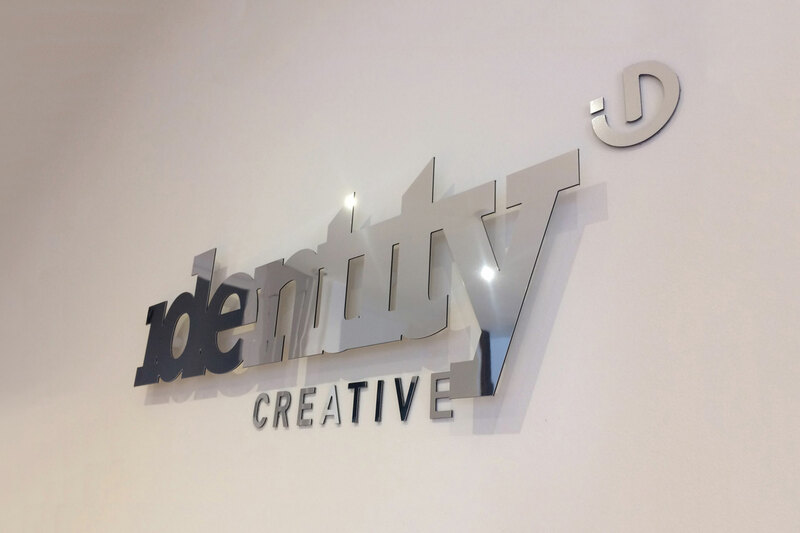 With new signage installed and a fresh decor, Identity have the space and facilities to continue to develop and grow. We look forward to welcoming our clients – old and new – to our new offices where we hope to spend many years continuing to design with passion and dedication, deliver with due diligence and care with clarity and conviction.